Welcome to the School District of Monroe's Volunteer page were you will find numerous opportunities for you to help us move education forward. Volunteers in our district help in many ways, from traditional classroom assistance to speaking about a passion or interest. 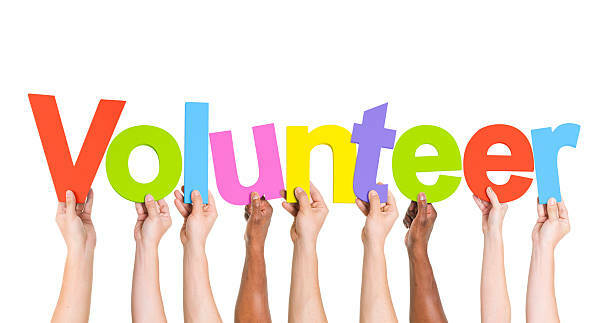 Our volunteers are a valued and appreciated resource for the district. To volunteer for the School District of Monroe, you must complete the following form and return it to your child's school. If you have any questions, concerns or ideas, please contact your child's school.